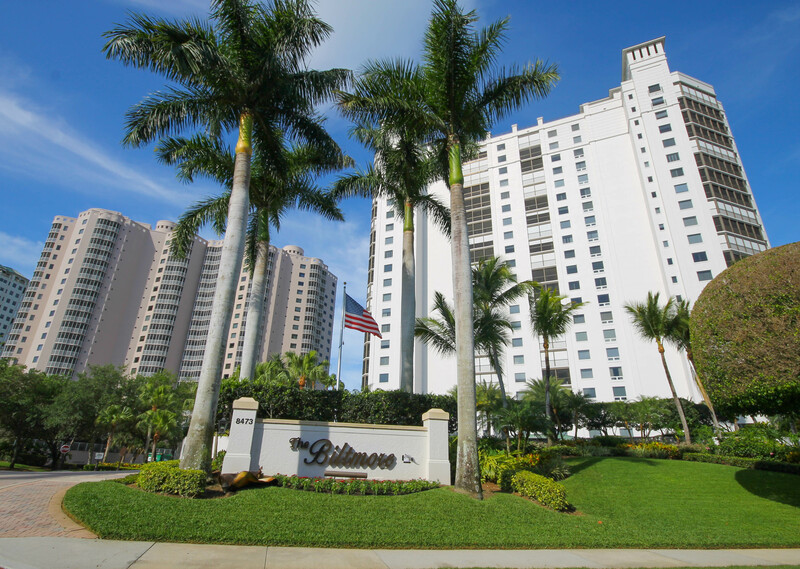 Bay Colony is a private and lavish neighborhood located within the Pelican Bay Community, offering the ideal lifestyle for those seeking the opulent life. Drive through the privately manned gatehouse and rumble over the cobblestone streets with the warm breeze and quiet hum of peaceful living. Admire the peacefulness of local wildlife gliding on the sparkling lakes while the warm sunlight glistens off the water. 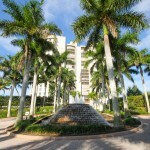 The m ost notable community in Bay Colony is only for the ultra-luxury buyer. The only opportunity to own a beachfront estate with PRIVATE beach in Naples can be found at The Strand at Bay Colony, the epitome of the lavish lifestyle. The Strand is located at the end of Bay Colony Drive behind a second secured gate, and arguably the most exclusive estates in town. 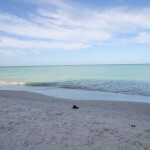 Just 9 multi-million dollar estates are found directly on the white sandy shores with 570 acres of conservation area, never to be developed, surrounding the other 3 sides of this secluded community. 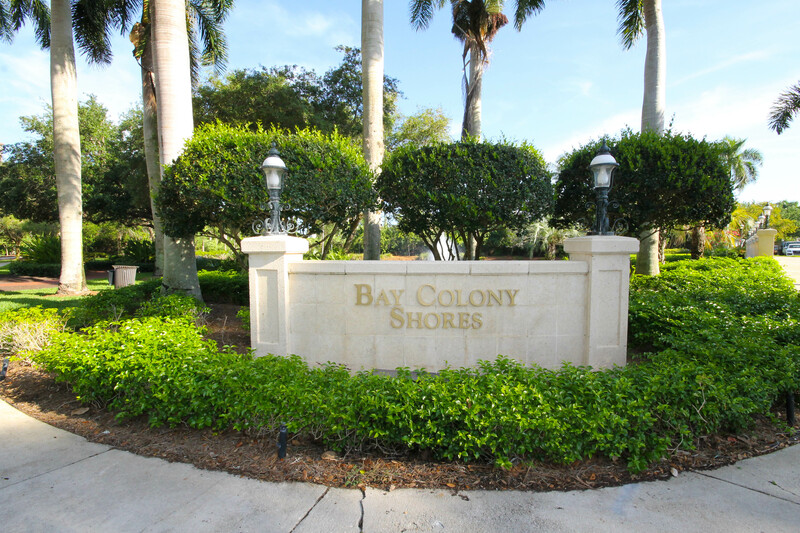 To see what the only other single-family neighborhood in Bay Colony offers, drive across an inviting picturesque bridge into Bay Colony Shores, where charming street lights, cobblestone roads and 75 grande estate homes join to take elegance and waterfront living to a new level. Most homes surround Crystal Lake and new custom homes are currently being built. 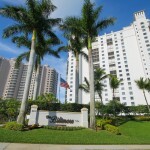 Immediately after the main gatehouse (and across from Bay Colony Shores) Vizcaya is the first neighborhood on the left. 58 enchanting villas range in size from 2,600-6,000 square feet and couple decorative water features with wrought-iron details and a European flair. 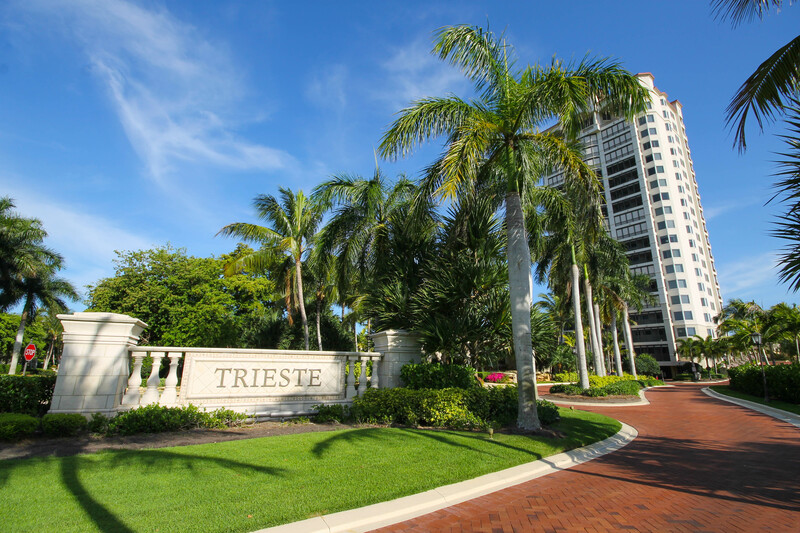 The three high-rise condominiums, Marquesa, Toscana and Salerno, are just pass Vizcaya, and are fitting for those looking to enjoy the convenience of resort living. 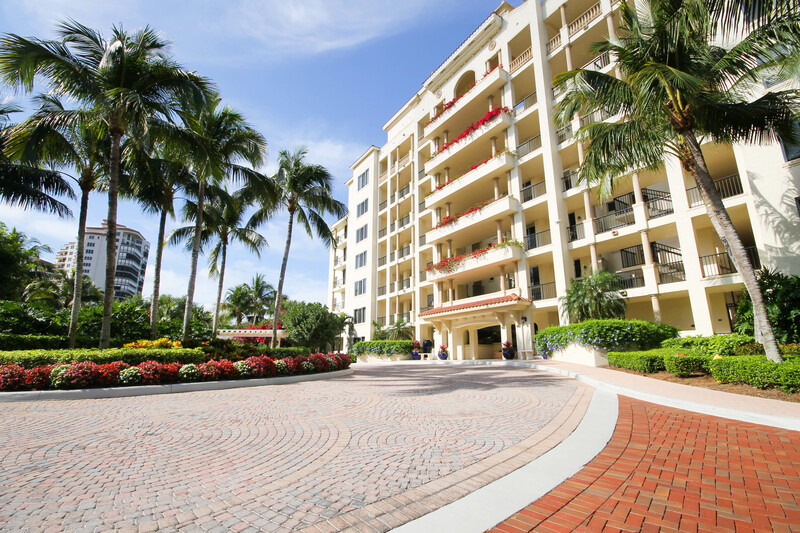 Marquesa has just 39 units creating a neighborly feel for residents with multi-level deck of gardens and fountains. Toscana is for the art lover who appreciates original artwork on the walls, privacy and the finer things in life. 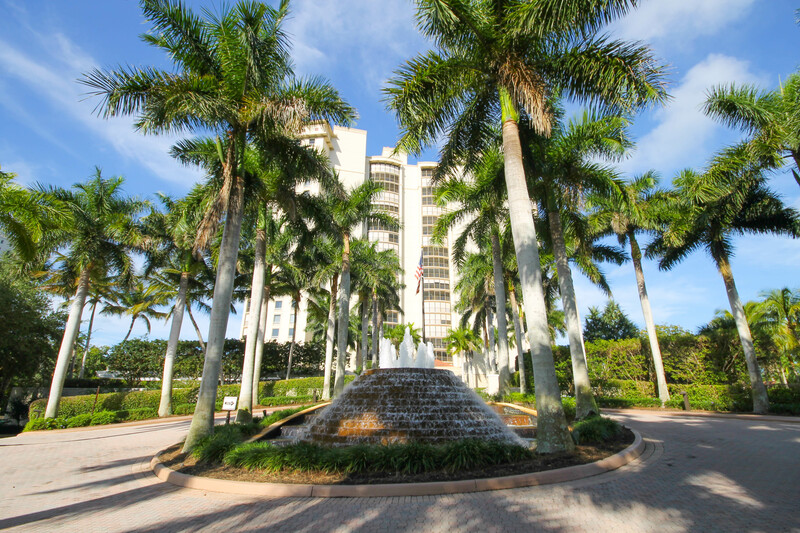 With one of the tallest views in Bay Colony, this deluxe building offers concierge service and private elevators to take you directly to your unit. Salerno is a 20-story building with unique offerings for its residents. In addition to the standard condo amenities, residents can utilize concierge services, two parking spaces in garage, air-conditioned storage spaces, bike storage and two guest suites available to rent. 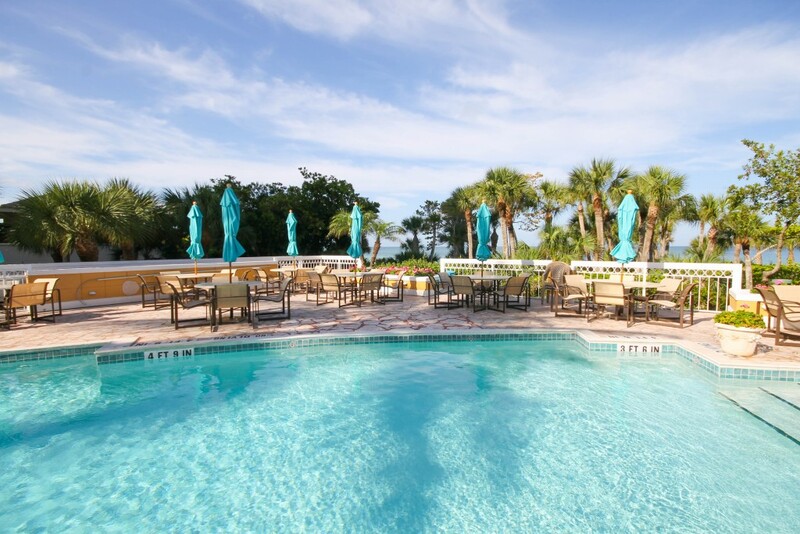 All three sit on the edge of a native bird rookery so you can sit on your balcony and enjoy expansive views of Upper Clam Bay, the Gulf of Mexico, Hardwood Hammock Preserve and protected conservation foliage. Villa La Palma is the optimal choice for those who enjoy the calming sounds of trickling water features. Each of the 22 detached villas have views of cascading water smoothly falling over rocks. Three spacious floor plans can be found ranging from 3,600 to 4,600 SF and have two or three car garages. 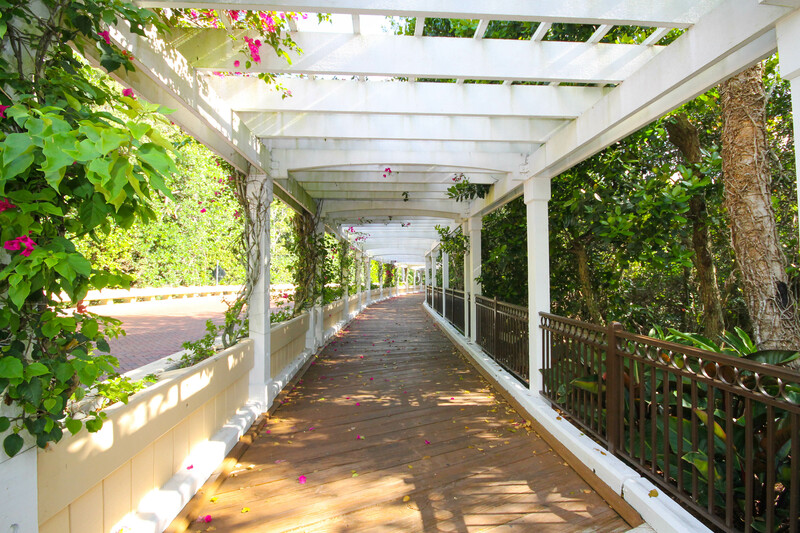 Coming home to Mansion La Palma feels like you are pulling up to your own private resort. 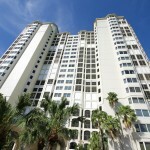 A 7-story condominium is the ultimate in curb appeal. A large cascading waterfall greets you as one of only 26 owners. This building is a coveted choice due to spectacular western Gulf of Mexico views, inland waterway views to the north, mangroves to the south and the Shores to the East. 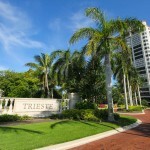 Trieste is the only condominium on the north side of Bay Colony Drive, nestled between Hardwood Hammock Preserve and a large glistening lake. For those who like to entertain, this 19 floor high-rise gives residents and guests a feeling of living in a highly sought after Italian Estate. With 102 units and a Grand Salon detailed with hand stenciled ceilings. Satisfy guests and your family with two Guest Suites, a Movie Theater, Social Room with Bar and Catering Kitchen, Billiards Room, Library, Conference Room and state-of-the-art Fitness Center. Trieste is just a short walk past the trees is the Ritz Carlton. Remington greets visitors and home owners with a bubbling fountain and life-size bronze Frederic Remington (“Bronco Buster”) sculpture. 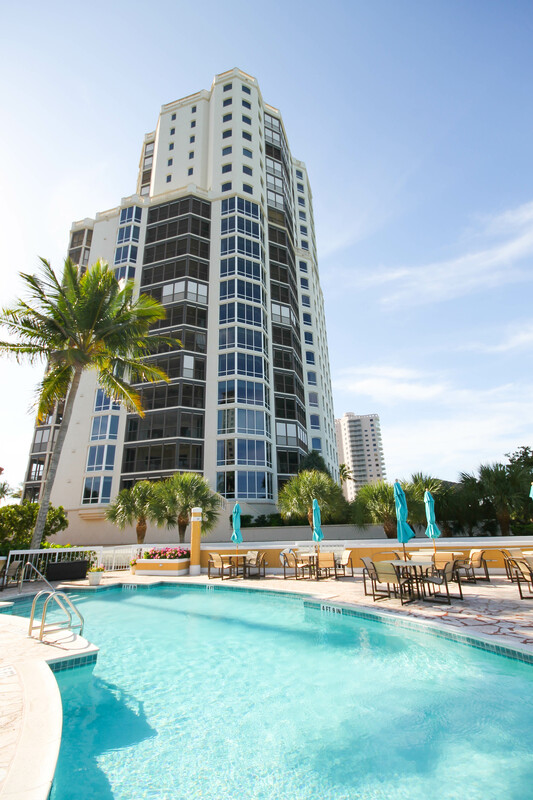 This 22-story high-rise condo maintains a relationship with the Ritz-Carlton so each of the 75 unit owners can enjoy concierge and room service from a private entrance and walkway that no other location can offer! Additional rare features are the large social room that accommodate thirty for a sit-down dinner, a pub/card room, board room, private elevators and two large guest suites. 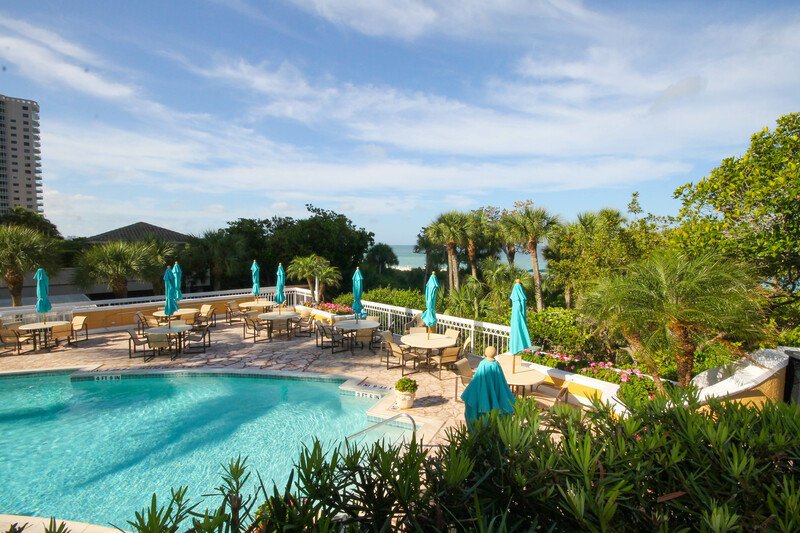 Remington is the only building beside the Ritz, across from the Tennis Club and beside the Beach Club and overlooks the Gulf of Mexico, giving owners optimal convenience. If you enjoy direct beach access and bountiful clubhouse amenities, the Windsor might be the perfect fit. 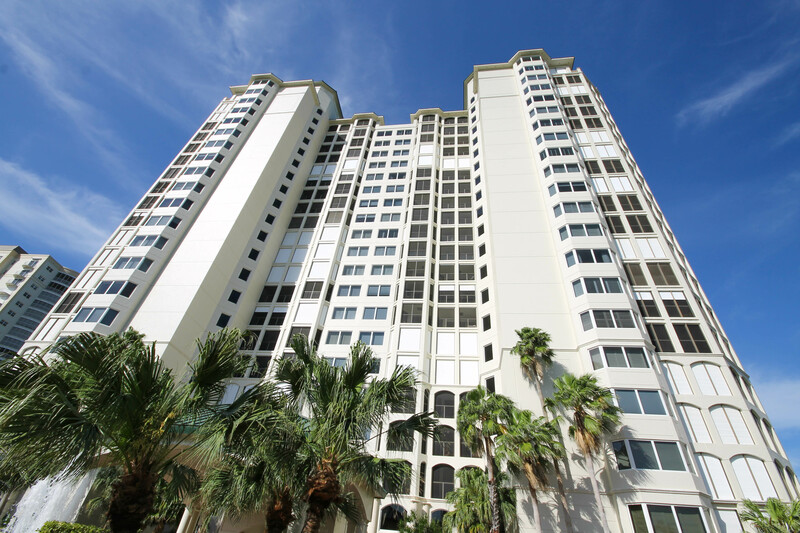 The final gulf front condo built, this 21-story building has 31 units, seven of which are penthouses approximately 10,110 SF. The remaining floors have two units per floor with private elevators opening to the 6,900 SF homes. Owners can enjoy the relaxing lifestyle through an exercise Room with Massage Room, Men’s and Women’s Saunas, Social Room/Library with a Catering Kitchen, Board Meeting Room, Spa and spacious Pool and Barbecue Gazebo. 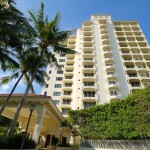 Next door is the Biltmore, a sophisticated 22-story condo that displays one of Naples’ leading orchid growers arrangement every month. The lobby centerpieces change monthly to coincide with the species of orchids in bloom. 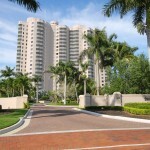 The Biltmore also has earned a unique reputation as one of the most beautiful and best managed luxury condominiums in Naples. A meticulously met schedule for maintenance keeps the building in pristine condition and the friendly staff offers concierge services as well. Two assigned parking spaces accompany the 75 units, which begin at about 2,860 square feet of living space and continue to over 7,000 square feet for the 5 bedroom penthouse. 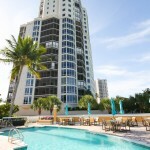 Brighton, a rare gem where every one of the 75 units enjoy unobstructed views of the Gulf! Four individual floor plans range from 2,750 to 3,450 square feet of living space. Each unit has two assigned parking spaces in a landscaped concealed garage. 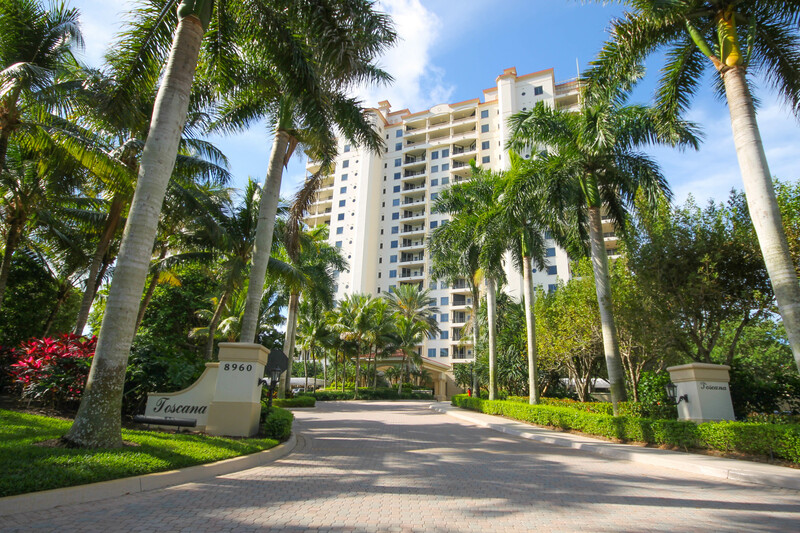 Just steps from the pristine sands close to the beach front clubhouse. 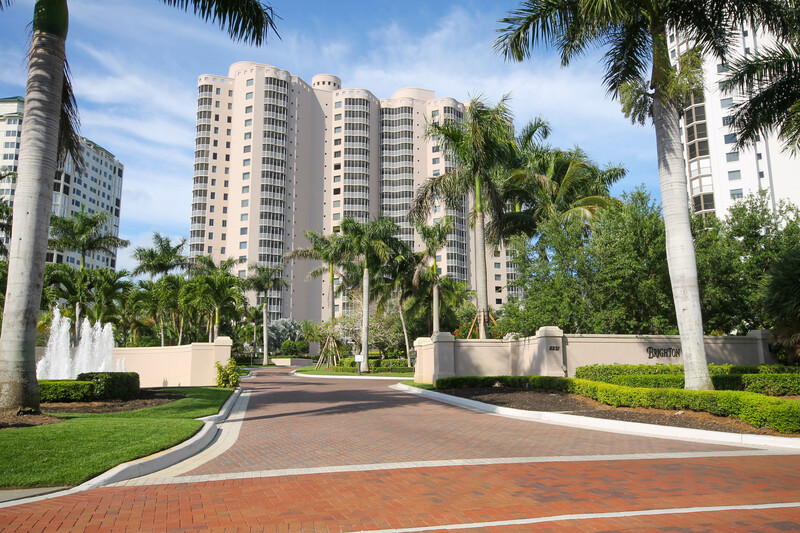 The paved port-a-cache welcomes you at the Carlylye, a 75 unit, gulf front condo, nestled between the Brighton and the Contessa. 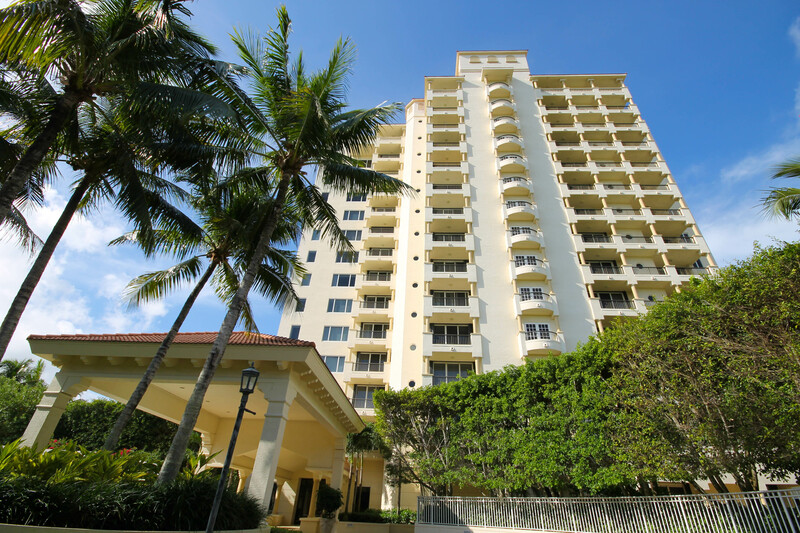 If you are looking for a building to give you sunrise and sunset views from your over sized screened lanai, consider the Carlyle. Some features to mention are the underground parking, air conditioned storage units, fully equipped fitness center and cabanas to relax by the pool! The Contessa is located the furthest south just before The Strand and owners can enjoy picture worthy sunsets every night from the 76 custom units. As the first high-rise to be constructed bordering the turquoise waters, it sets the standard for lavish living. 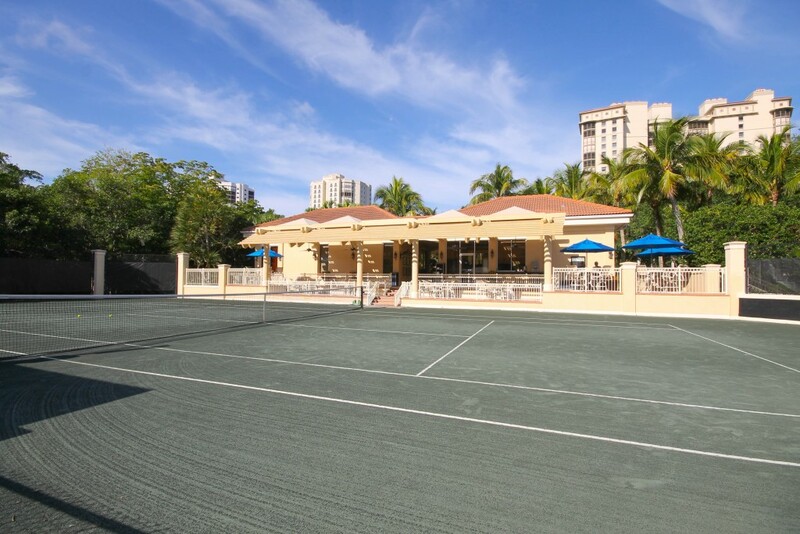 Just four homes on each floor and 2 penthouses with stellar views, the Contessa is perfect for the avid tennis player, in that its unique for its on site tennis courts. Also, a limited number of privately owned, poolside cabanas take unwinding to a new level. 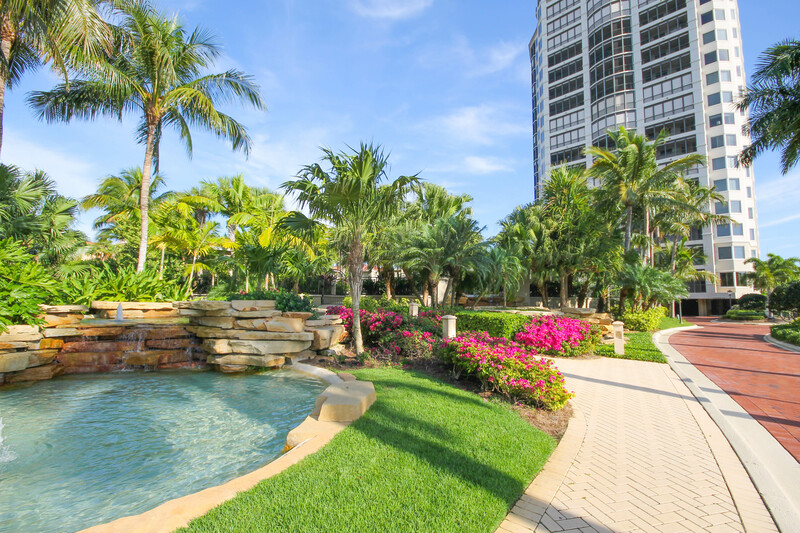 Bay Colony Naples is best suited for those who enjoy private beach access, lead an active lifestyle and are looking for top notch amenities that go along with a lifestyle that cannot be found anywhere else. Swimming, lounging, and dining in the seclusion of your own private Beach. 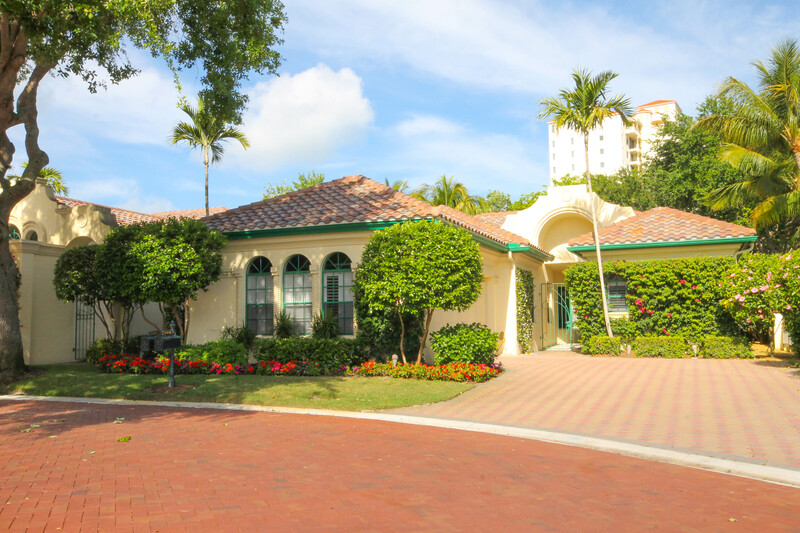 Bay Colony Drive, lined with mature trees and meticulously maintained tropical landscape, ponds and water features lead you to your private beachfront clubhouse, with pool and spa overlooking the lush mangroves and smooth sand. The clubhouse has indoor and outdoor dining as well as a tiki bar off the pool. Enjoy a fresh drink just steps to the beach where umbrellas and chairs are set up for an effortless beach visit. Host a tennis match with your friends or perfect your game with the Tennis Pro at the Tennis Club, located across the street from Remington. Enjoy the outdoors with a walk or bike ride along the winding paths through lush protected preserves while hearing the tweets and sounds of the indigenous wildlife. The Best Golf Course in Town? Looking for the best golf course in town? Look no further than the exclusive world-class golf course designed by Robert von Hagge (located in Pelican Marsh). After 18 holes, enjoy lunch and a beer at the luxe clubhouse with world renowned Chef, . Surrounding the ultra-lavish course are 75 sprawling Bay Colony Estate homes spread throughout 280 acres of natural preserves. Want to enjoy another course? When you’re a resident at Bay Colony, you will enjoy automatic membership to Pelican Bay, which includes a golf course that has earned a reputation as one of the premier golf clubs in the state of Florida. 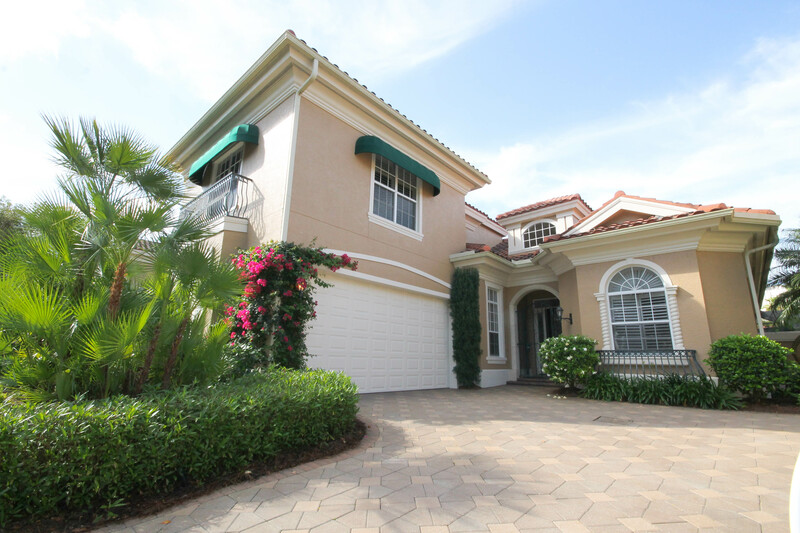 Bay Colony, in the Pelican Bay Community, is just off Vanderbilt Beach Road and Pelican Bay Boulevard, making it in walking distance to the luxurious Ritz Carlton, Pavilion shopping center; which includes a movie theater, famous Royal Scoop ice cream shop, cafe’s, etc. 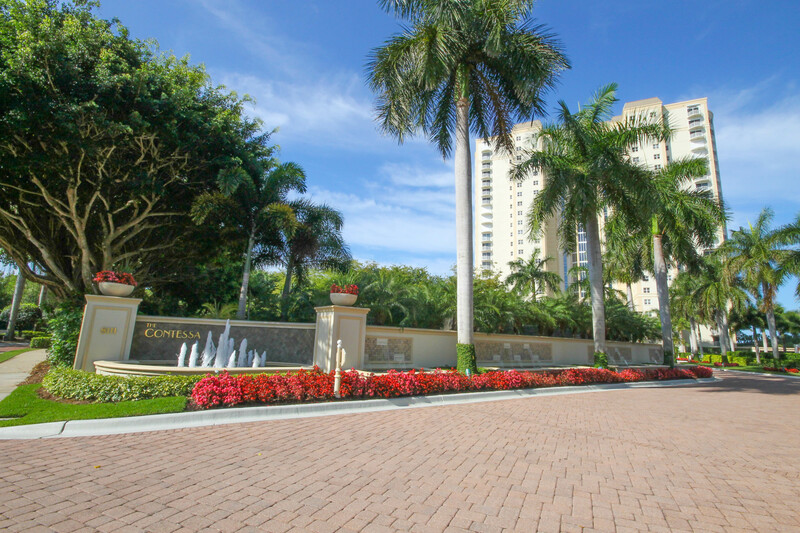 The Mercato is conveniently across US-41 and on the south side of Pelican Bay is Waterside Shops, The Artis and countless opportunities to enjoy fine dining, lavish shopping and the arts. 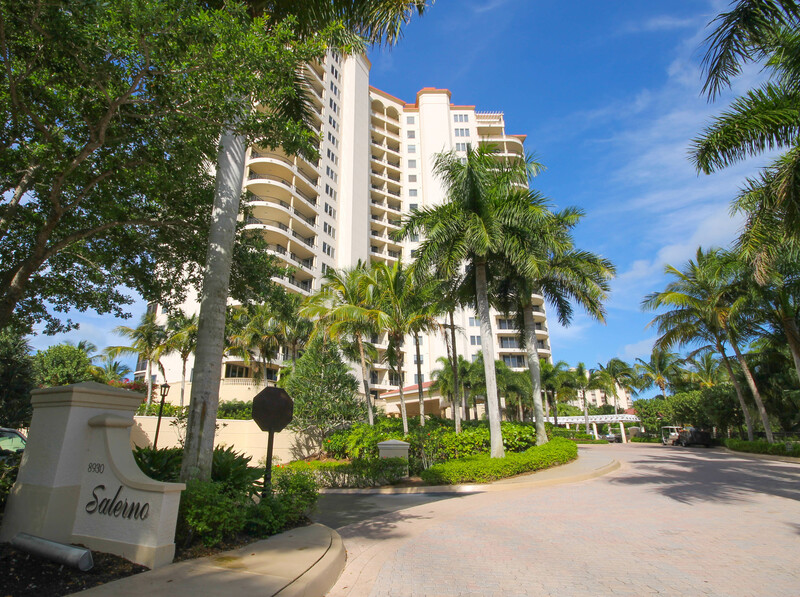 Very few families are fortunate enough to obtain the privacy, security, and access to world class amenities of the lavish Bay Colony Naples Florida. Want to be apart of this exclusive, private community? Call Ann at 239-580-7367 to see what is available to fit your needs.